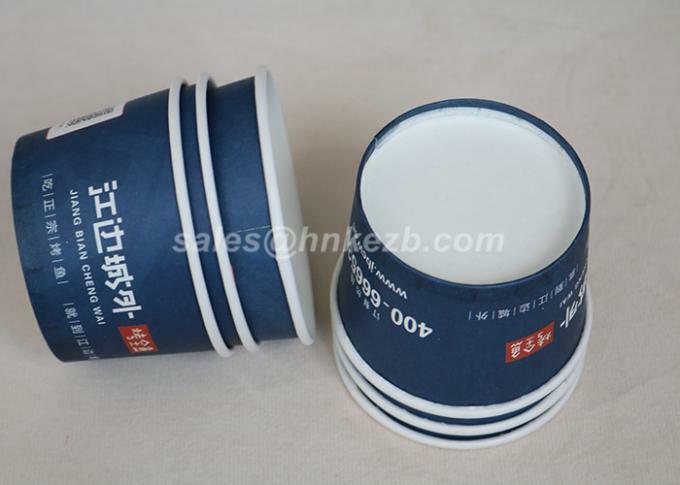 We specialize in this field for over 10 years, with our own production line for coating, printing and cup making, with good quality and pretty competitive price. 3. Highly efficient quality control system. 4. Quick lead time and quick action. 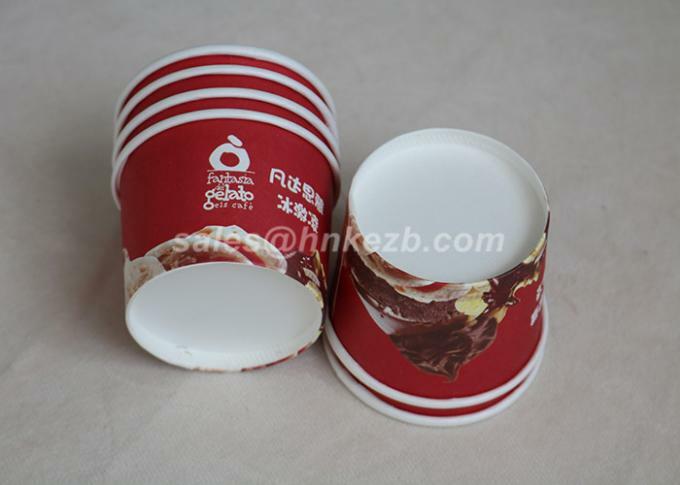 Q1: How to get a precise price for 10oz cold drinking paper cup ? 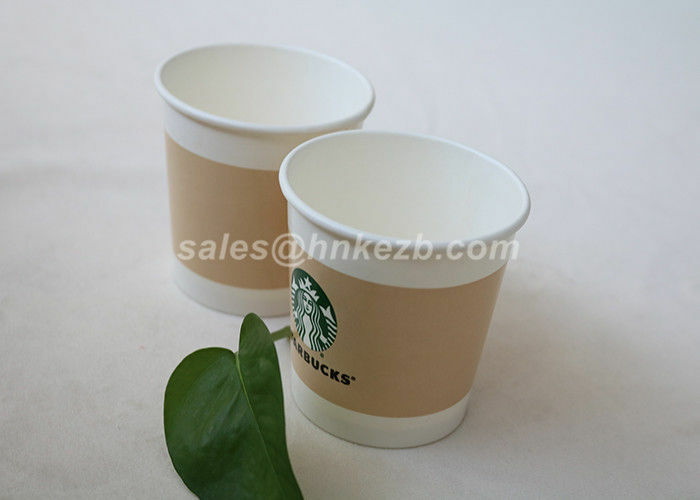 Q2: Could we have some 10oz cold drinking paper cup sample for reference at first ? A2: Yes, we could supply free existing sample, but the express fee need be collect. Q3: How about the 10oz cold drinking paper sample time ? Q4: Your MOQ is ? 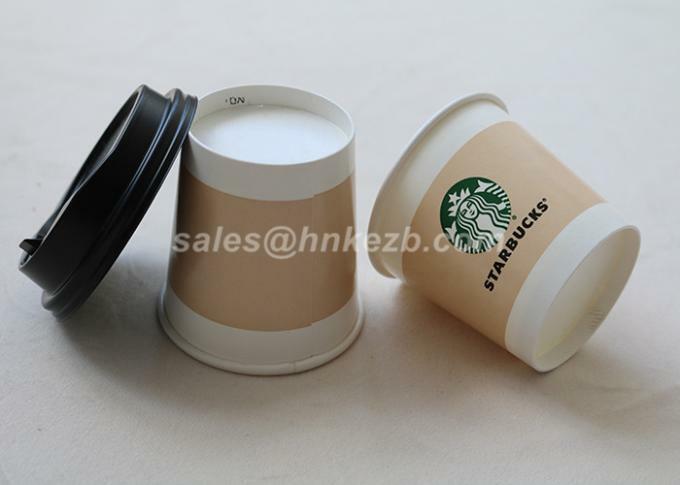 A4: 50,000pcs for one size cups or several sizes cup combine into a 20GP container. A5: usually it's within 30 days after the confirmation of pre-production paper fan.